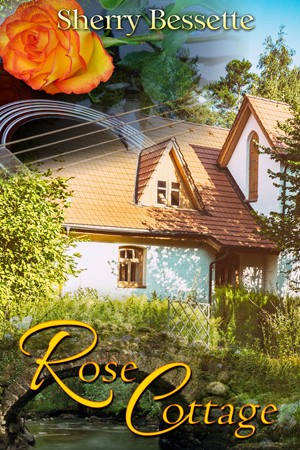 Anni Wells rented remote Rose Cottage to finish her manuscript and legends about true love won't distract her from meeting her deadline. However, sharing the cottage with the ghost of a handsome rock musician who refuses to believe he died in 1988, just might. After eighteen grueling months on the road, rock idol, Jesse Eric wants to spend a peaceful summer in solitude far away from screaming fans. On the other hand, sharing Rose Cottage with a delusional author who insists she's from 2005 could be fun.